Stylecraft provide premium furniture. Excellent design and supreme functionality are fundamental to their business and obviously their website. 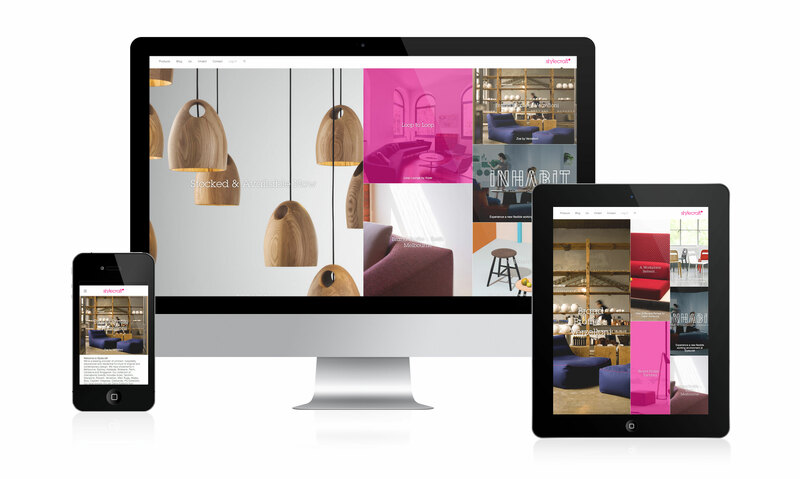 With that in mind the Holly team built a responsive website that would carry the quality of the Stylecraft brand across any platform users may want to find them on. The key to a premium responsive web experience is top quality programming, diligent user centred design, and effective testing. All things Holly has been doing for nearly two decades.